Office 365 allow customers to choose various plans according to their requirements and each plan is unique and varies from one another in terms of both cost and features available with the service. I earlier wrote a blog post "Easily compare Office 365 features across different plans" referencing the "Office 365 service descriptions Excel web part" released by Microsoft team a while ago, which is a great tool that easily allows users to compare various plans and select the one they need. Along with the above tool Microsoft team recently released one more Tool which is the new "Office 365 Plan Selector Tool" and even this is based out of excel and it is quite interactive one, wherein it takes input from users through a set of questions which they can select based on the requirement and takes that as an input and suggests the best plan for their need along with other alternate options smartly, I downloaded this Tool and checked it once I get to know about it and find it quite useful and handy and sharing it here for you through this post. More information about the Tool along with the download link and quick demo video is available in the below TechNet blog. Update: Access the Updated Office 365 Plan Selector Tool for ease of selection of Office 365 Plans. 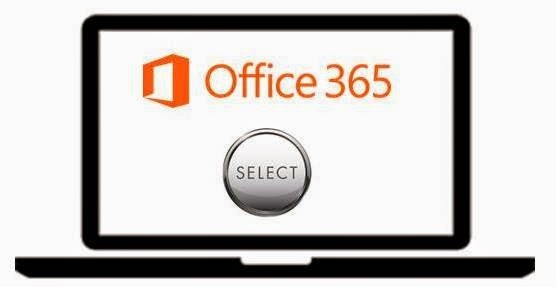 Microsoft Office 365 Team has provided possible ways for Existing customers to Switch Plans at ease, review the below Office Blog post to know more. Guided Walkthroughs At One Go! Lync Online New CRL Endpoint Update !!! PowerShell 5.0 Preview now Available!! !